BMB is specialized in Value Added Management, looking for safe investments to be optimised by our management. We work only on prime locations where we have physical presence. We are great experts of the areas we work (such as Berlin, Barcelona and Madrid). We only invest in Value Add opportunities with the goal of getting Core Product. We look for projects with reduced systemic risk and where BMB contribution can improve the value and potential returns of the investment. BMB aligns its success to that of the investor: we co-invest in the projects and we index our commission to the performance of the project. We like to say we know every building in Berlin, Barcelona and Madrid. 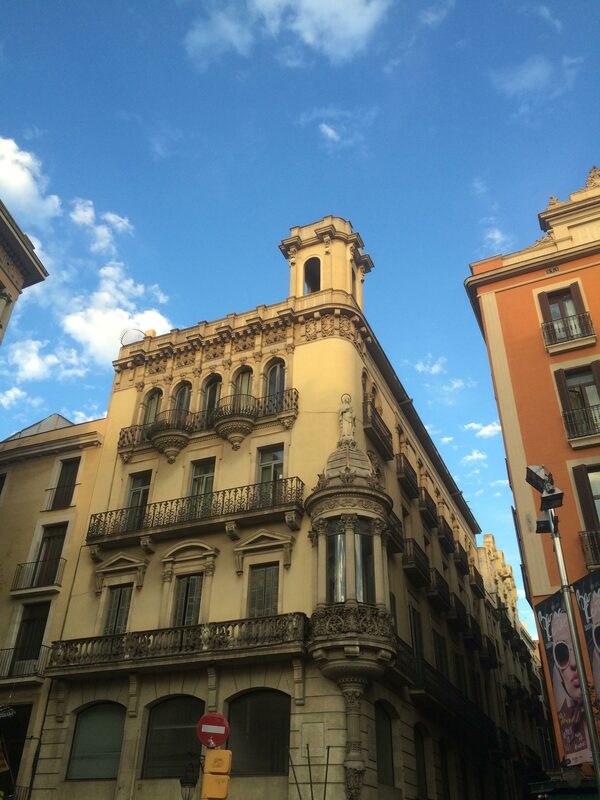 Nos gusta decir que conocemos todos los inmuebles del centro de Berlin, Barcelona y Madrid. We appreciate be informed about new opportunities. This dedication has allowed us to strengthen our excellence because we have only invested in sound projects with attractive returns for investors, achieved after years as expected.